The 4 x 5.65 filter trays slide into heavy duty machined guides with ease. Can be field configured for 2 or 3-stage filter capacities. 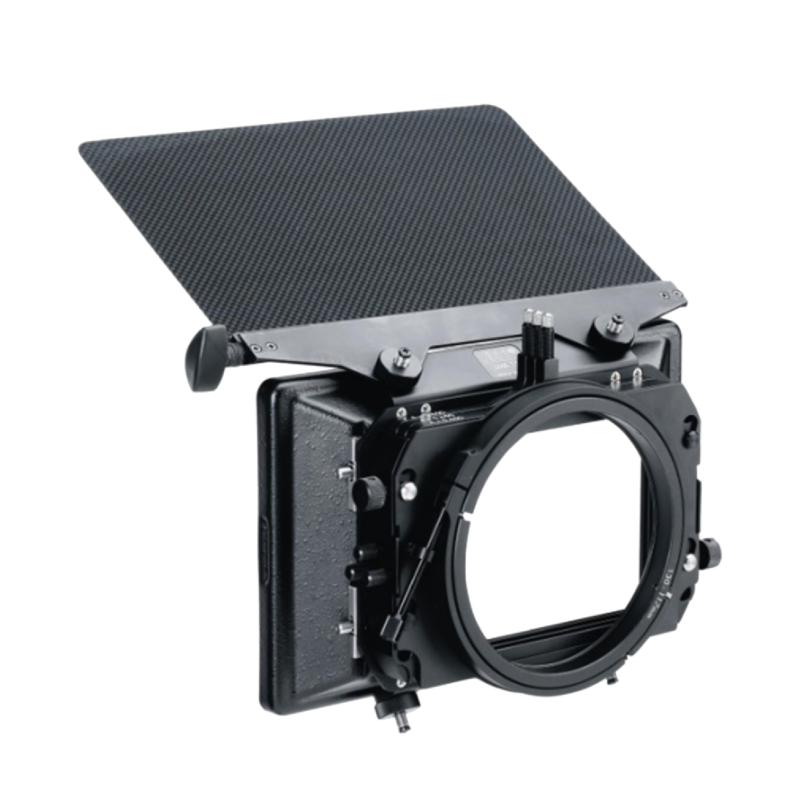 Compatible with LMB-5 filter trays, clamp adapter backs and carbon fiber light shields. Accepts ENG lenses as wide as 3.9mm. Quick release removable sunshade for close-up applications. 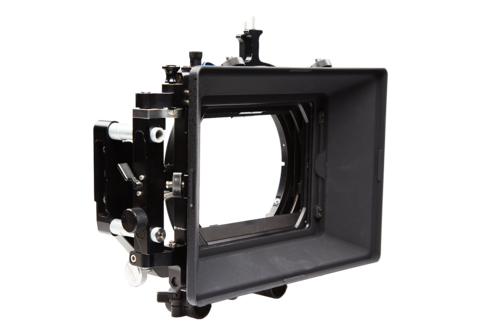 Arri’s LMB-15 is a lightweight, clip-on matte box with three filter stages for greater control over incoming light. 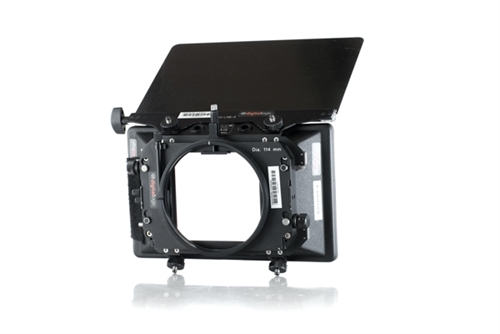 Supporting lenses with front diameters ranging from 80mm to 143mm, this versatile piece of kit has become a mainstay on most shoots requiring Steadicam, gimbal or extensive handheld work.